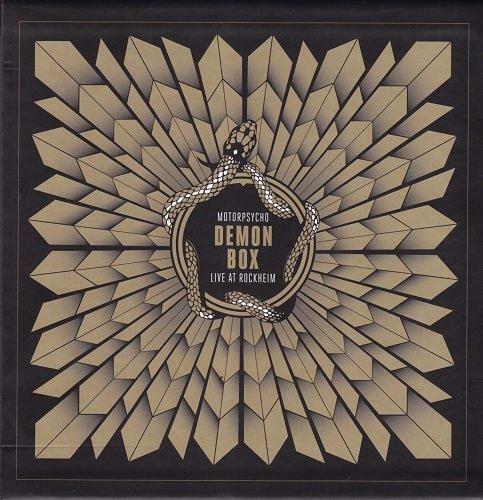 25 years ago, Motorpsycho released his album Demon Box. The album is one of the cornerstones of Motorpsycho's catalog. In October 2015, they played the entire album three days in a row during the Motorpsycho exhibition Supersonic Scientists at Rockheim. These three days were filmed and recorded, and lay in the vault for a year before deciding to give it out. It has become a triple LP / double CD, as well as a Blu-Ray with the entire concert.